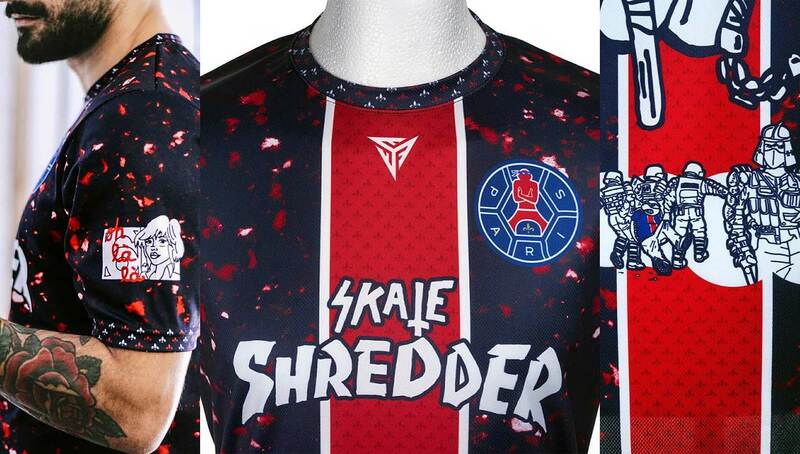 Enlisting the design prowess of artist Victor Garibay, FOKOHAELA recently unveiled a stunning Teenage Mutant Ninja Turtles-themed Kylian Mbappe PSG kit. While it won’t be released to the public, we take a closer look at it while getting exclusive details behind its design from Garibay. 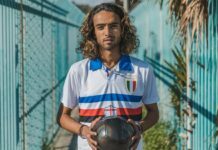 Sometimes humorous, sometimes powerful, and sometimes both, FOKOHAELA’s kit designs are always attention-grabbing at the very least. 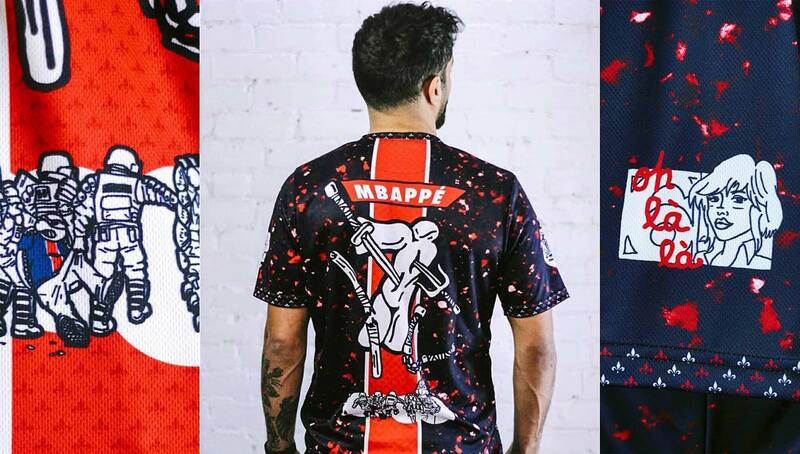 The independent label’s latest offering features the work of artist Victor Garibay, creating a Teenage Mutant Ninja Turtles x Kylian Mbappe PSG jersey that is absolutely glorious. 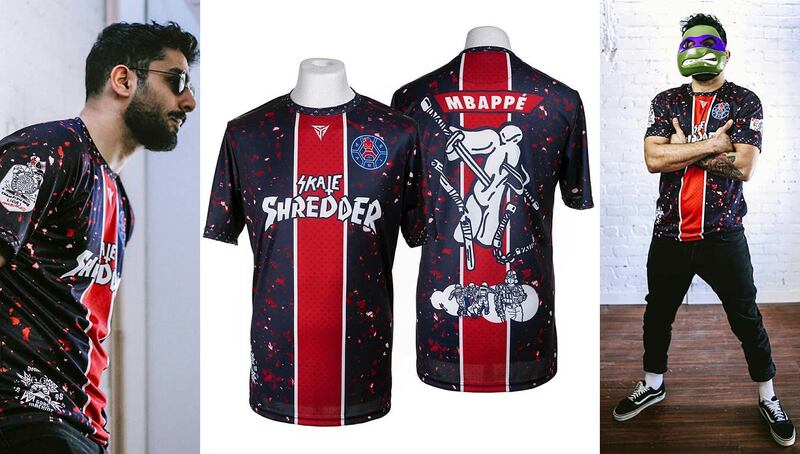 The shirt’s theme is a play on the regular comparison of Mbappe’s appearance to the TMNT protagonists. Teammate Thiago Silva famously went as far as getting the young striker a Michaelangelo mask for his birthday in 2017, and we’ve all seen the countless memes scattered across the Internet. 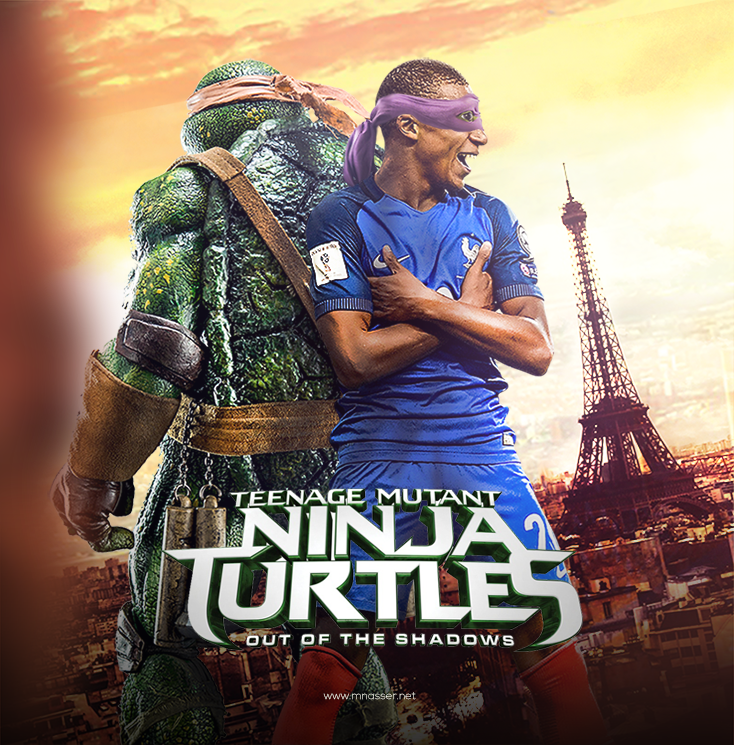 While some reports indicated that the PSG squad bullied Mbappe for his resemblance to the turtles, it appears as if they have put that all behind them, putting together a dominant season in Ligue 1 in which they have lost just one match out of 28 played. 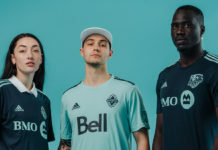 FOKOHAELA founder Jason Lee has plenty of design background of his own, but for this project he linked up with the Montreal-based Garibay, who added clever illustrations throughout the kit. The two parties came together through Instagram, proof that there is a positive side to the giant dumpster fire that social media can be at times. 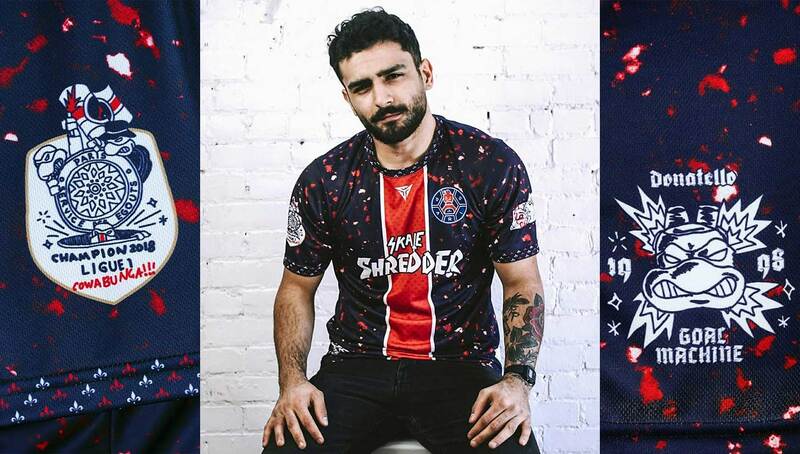 Lee noticed Garibay’s illustrations following France’s World Cup victory and approached him with the prospect of an Mbappe shirt with TMNT elements. Garibay had never worked with football-related clothing, but he liked the idea and went with it. 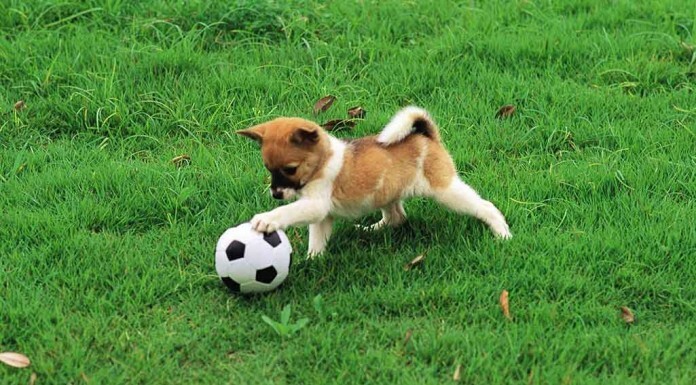 The end result is a stunning kit that is the product of a shared vision and passion for the beautiful game. 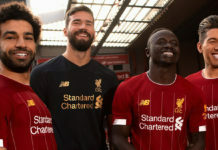 Unfortunately, the kit won’t be for sale to the public, but in the meantime we can bask in its glory and pray we get another collaboration from these two creative minds.